CWM Environmental is a growing diversified full service environmental firm specializing in the water management industry. 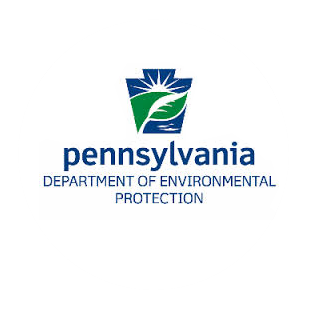 We have locations in Greater Pittsburgh (Kittanning), and Cleveland. 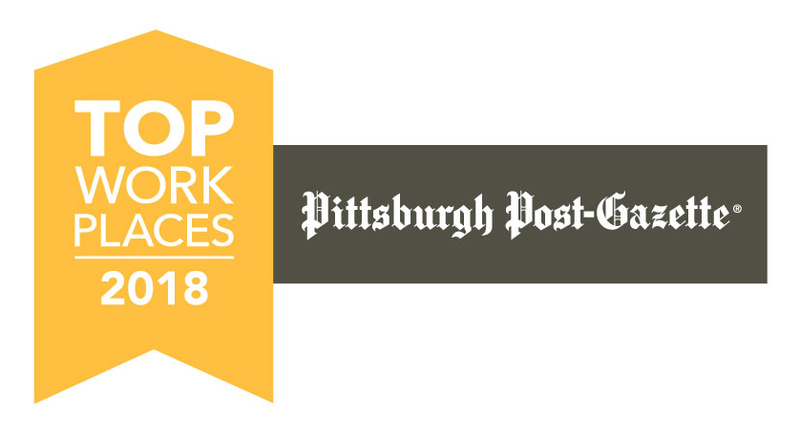 CWM was honored by the Post-Gazette as a Top Work Place 2018, as one of Western PA’s top workplaces as determined by employee surveys. Learn More. Please review our job openings on a regular basis as we are always looking for new talent. Please submit the below information to be considered for any current and future openings. Thank you!